Achilles tendon rupture is a common injury among the physically active, particularly athletes, with an incidence of Achilles tendon rupture in the general population is approximately 5 to 10 per 100,000. Over 80% of ruptures occur during recreational sports and competitive athletes have a 8.3% lifetime incidence. The average hospital stay after Achilles tendon surgery is three days, and the average time to return to work is two to three months. There are considerable costs associated with Achilles tendon injury, both directly for the patient and society in general, and there is a need for strategies that accelerate healing and reduce recovery time following surgery. 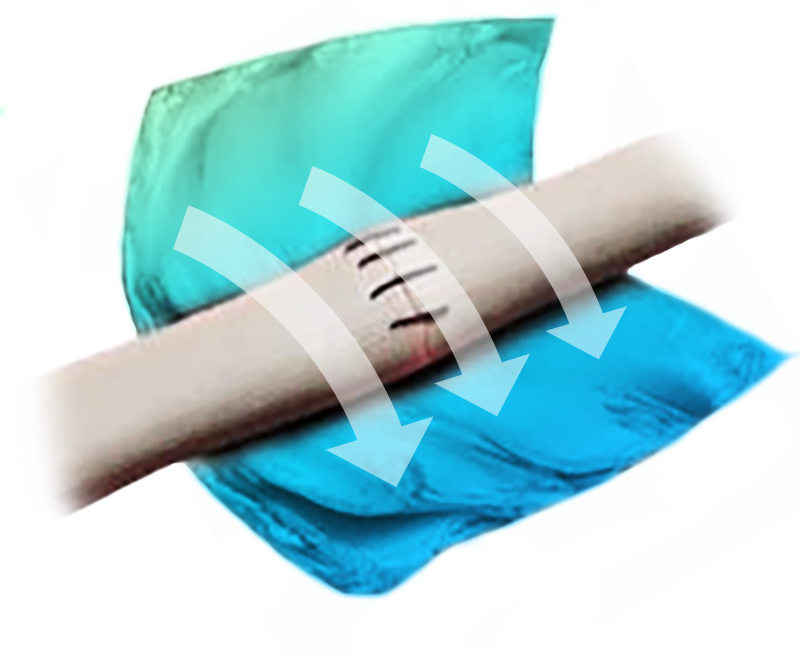 Using its proprietary LayerForm™ coating technology, LayerBio is developing a novel drug-eluting tendon wrap that releases pro-healing factors directly at the site of injury to accelerate recovery and improve clinical outcomes for patients undergoing Achilles tendon surgery.